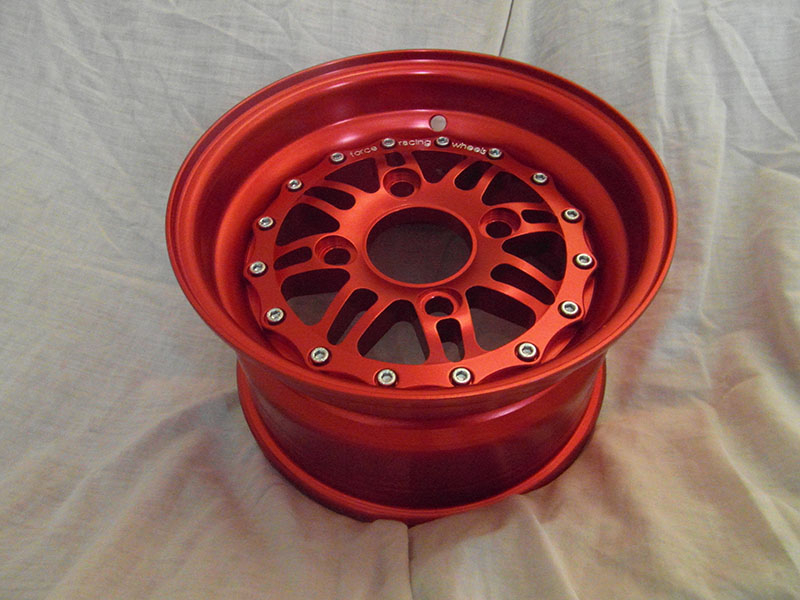 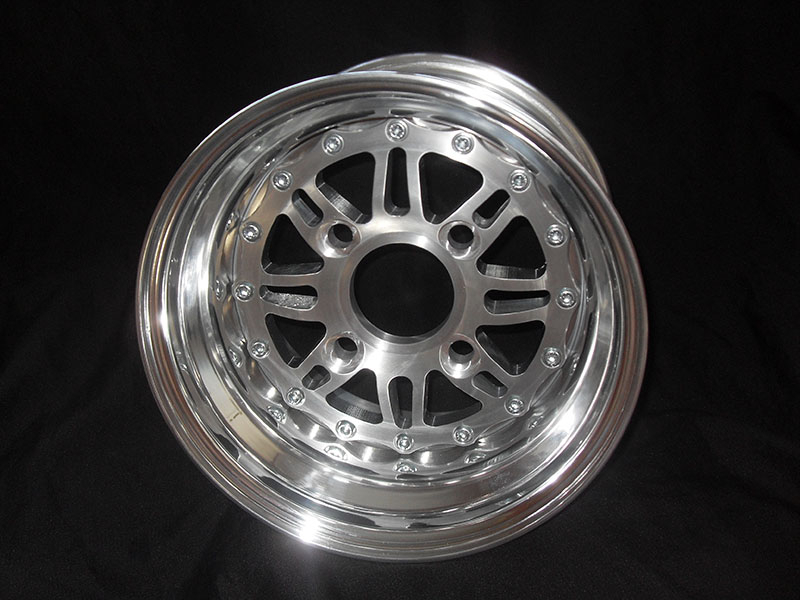 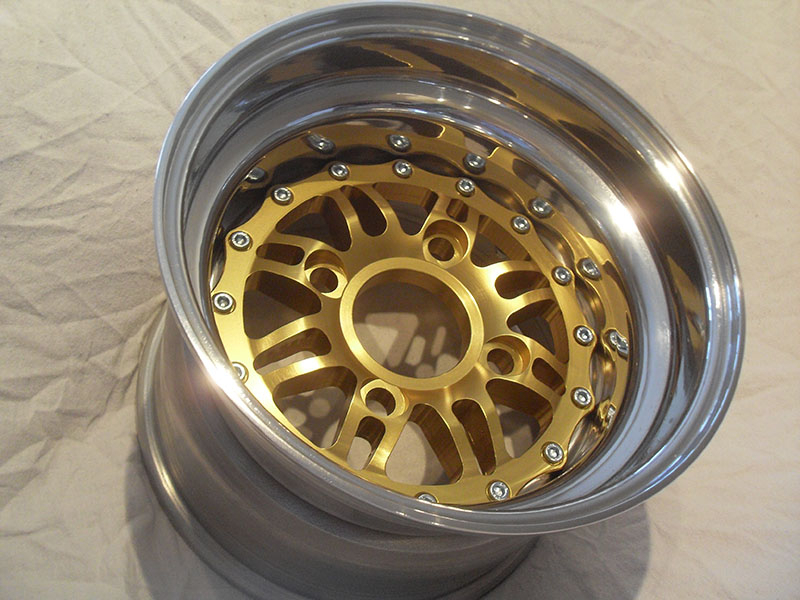 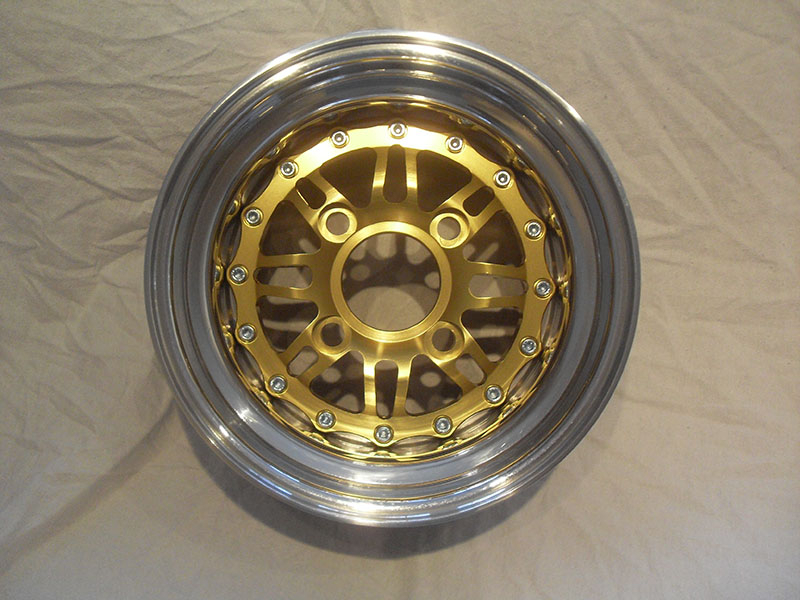 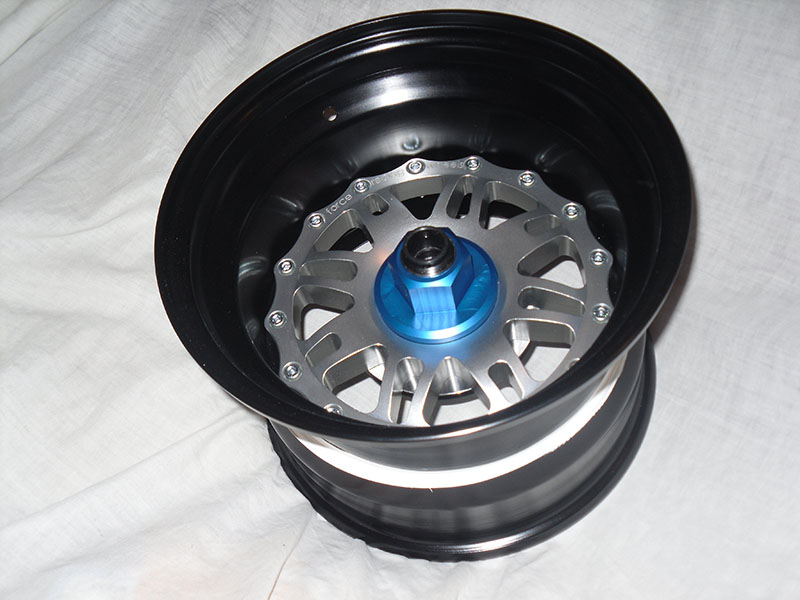 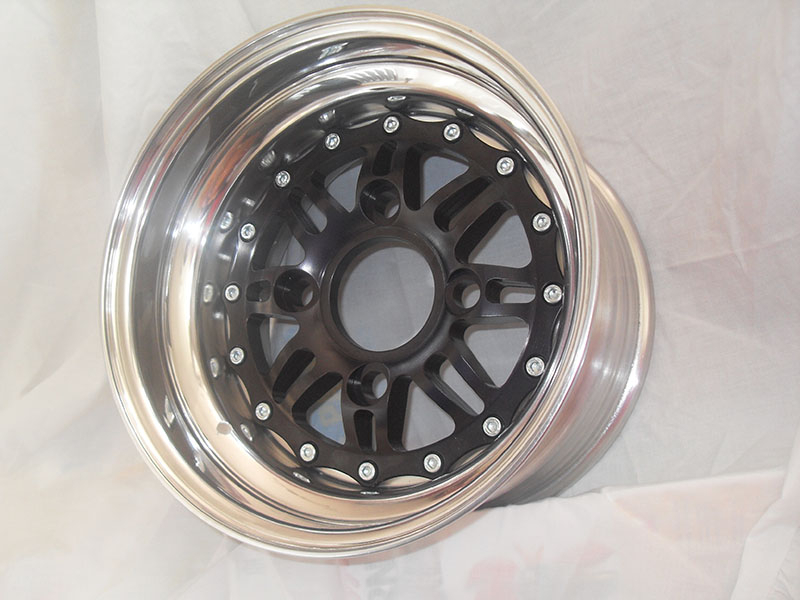 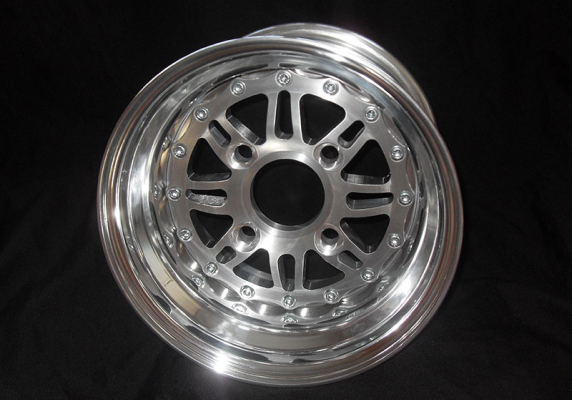 Brand new off the mill, another spangly design from Force Racing Wheels. 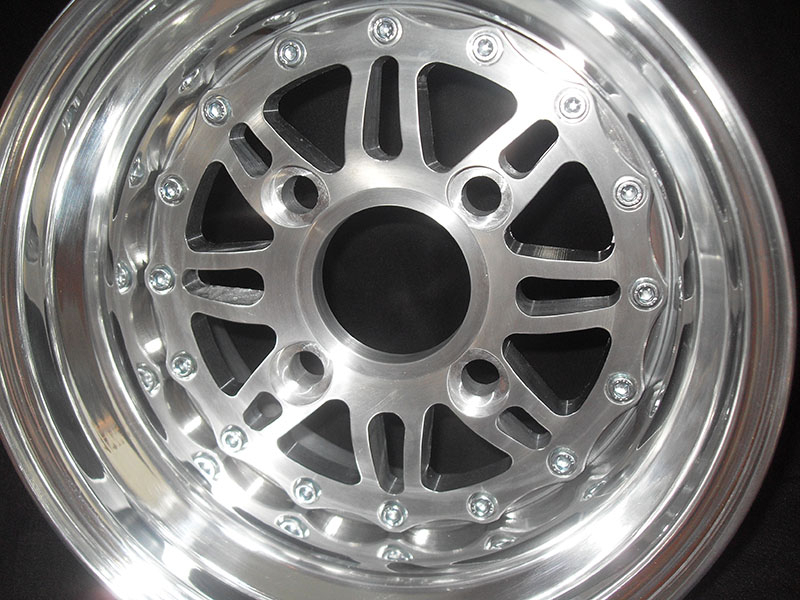 The V5 design sports the through pockets that have been so popular in our larger 13" range, that it seemed silly not to introduce the same to the 10" wheel range. 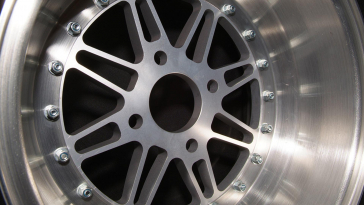 These centres have a slightly deeper section that the V1 and V2 centres which allows for a more pronounced curve to the face of the centre. 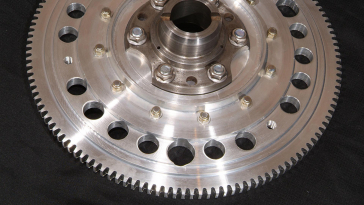 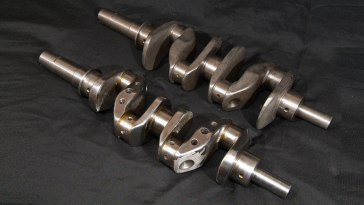 The extra cost is there to simply try and cover material costs and machining time.